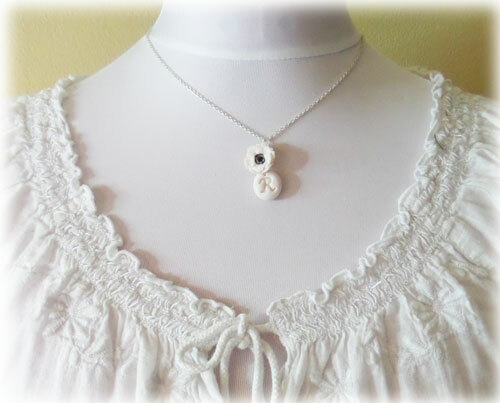 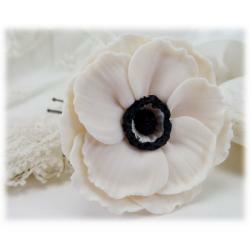 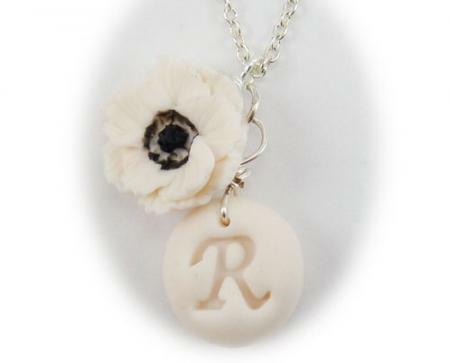 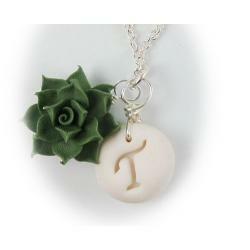 This handcrafted Anemone initial necklace featured a decorative faux pearl center and is available in many colors. 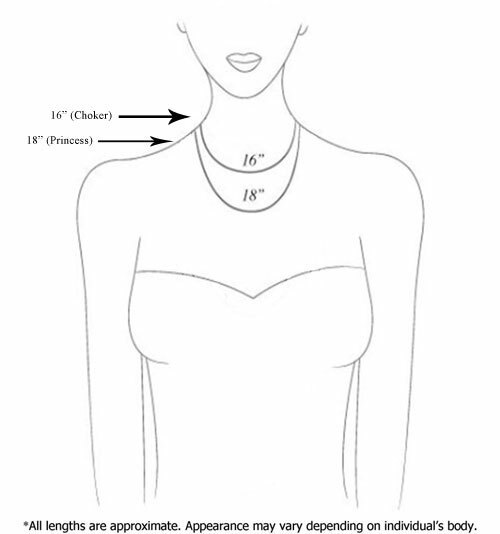 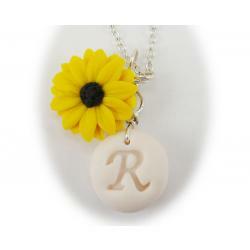 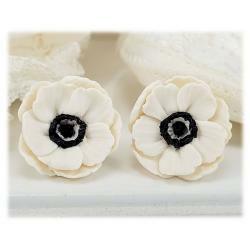 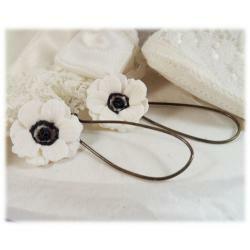 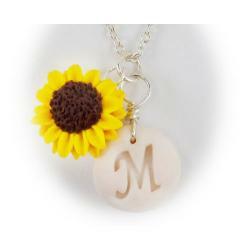 The necklace offers a perfect personalized gift for a loved one or bridal party. 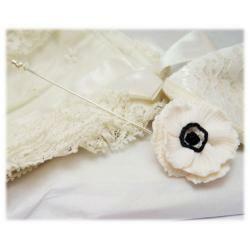 Components are available with silver, gold or antique brass styles.